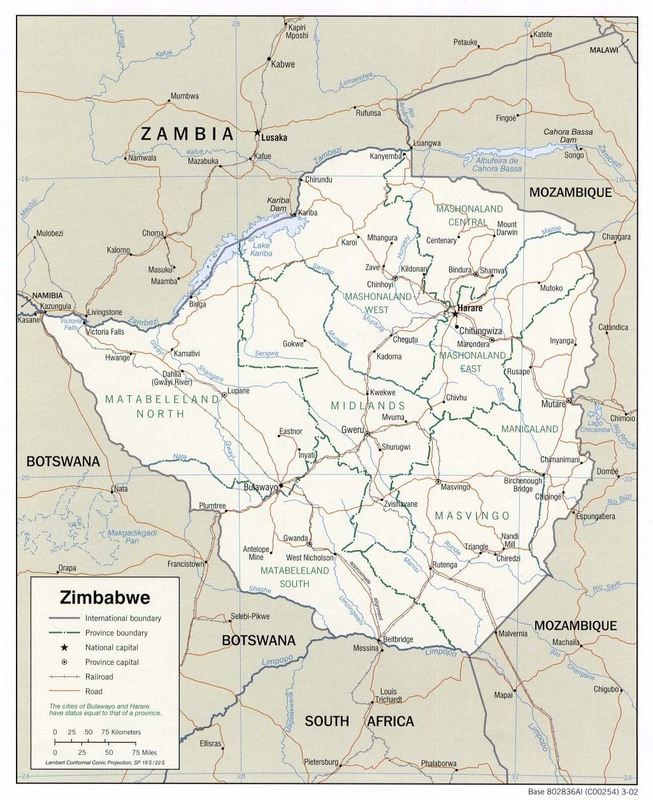 The massacre investigated by the BBC took place in late October 2008 when Zimbabwe was in the depths of economic crisis. Thousands of civilians had flocked to the diamond fields in the hope of finding gems. “Without orders from the top this would not have been possible,” said a military officer who was directly involved in Operation Hakudzokwe. President Robert Mugabe is Commander in Chief of Zimbabwe’s military.